Pirates of all the seas. 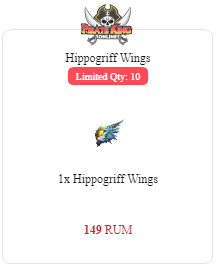 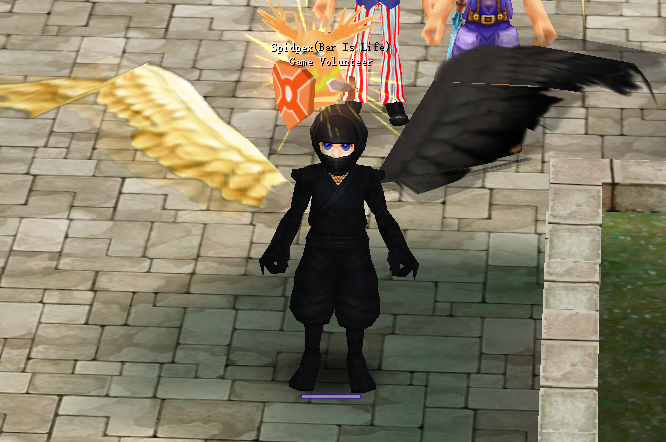 We are glad to introduce next part of unique Pirate King Online wings. 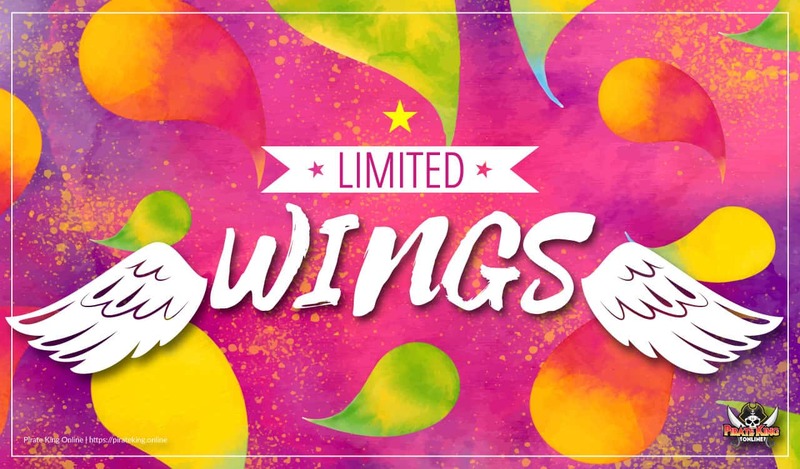 With these wings, you'll be able to shine like the pirate star you've always wanted to be!